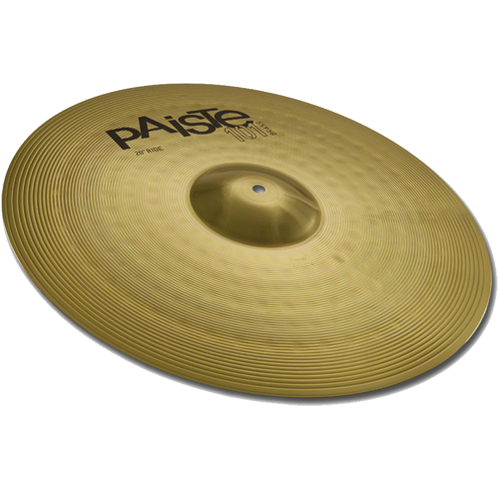 Musicworld.bg - PAISTE 101 BRASS RIDE 20"
Home » PAISTE » 101 BRASS RIDE 20"
Fairly dark, full, focused. Narrow range, clean mix. Soft, balanced feel. Sizzly ping over sweet, mellow, warm wash. Controllable ride for multi-purpose application.